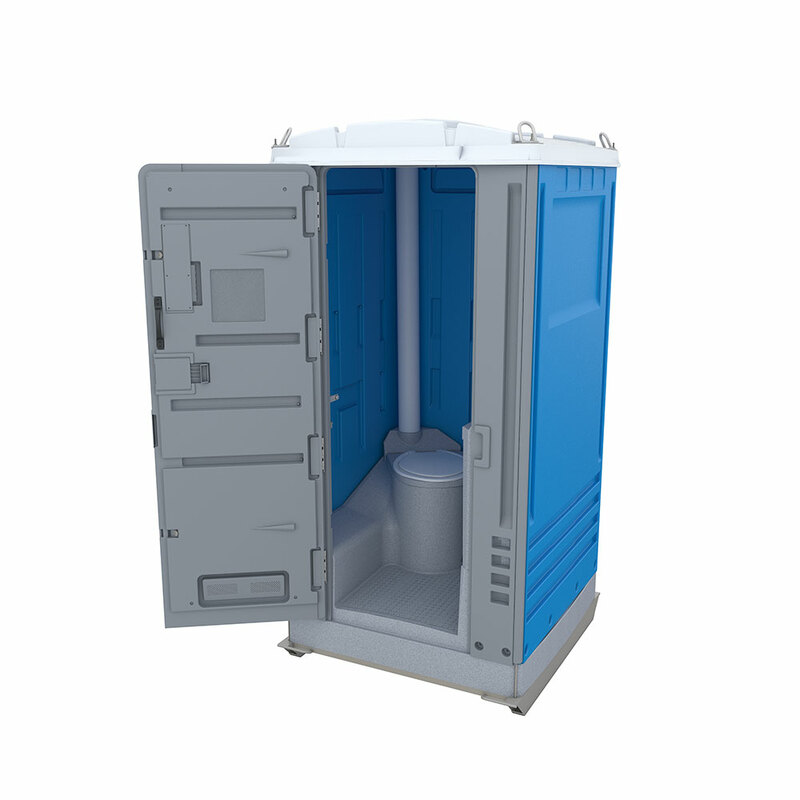 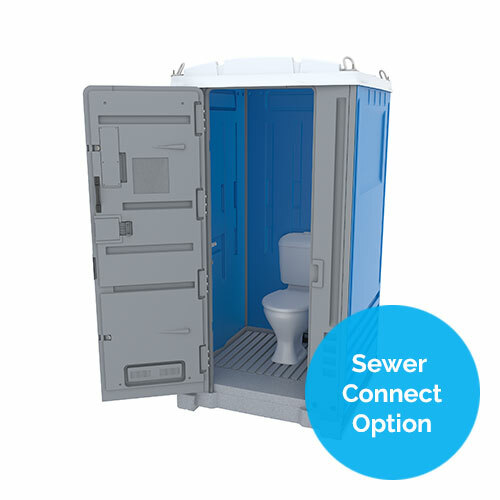 This spacious well appointed interior makes the Ultra Toilet ideally suited for your next special event or your new building and construction project. 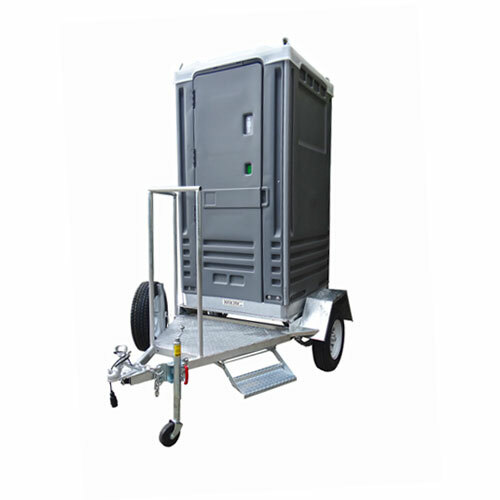 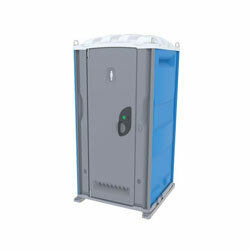 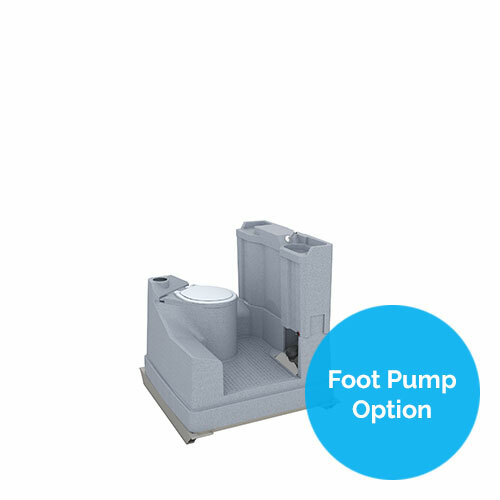 The Ultra has long been recognised as the best, most modern and longest lasting portable toilet on the Australian market today. 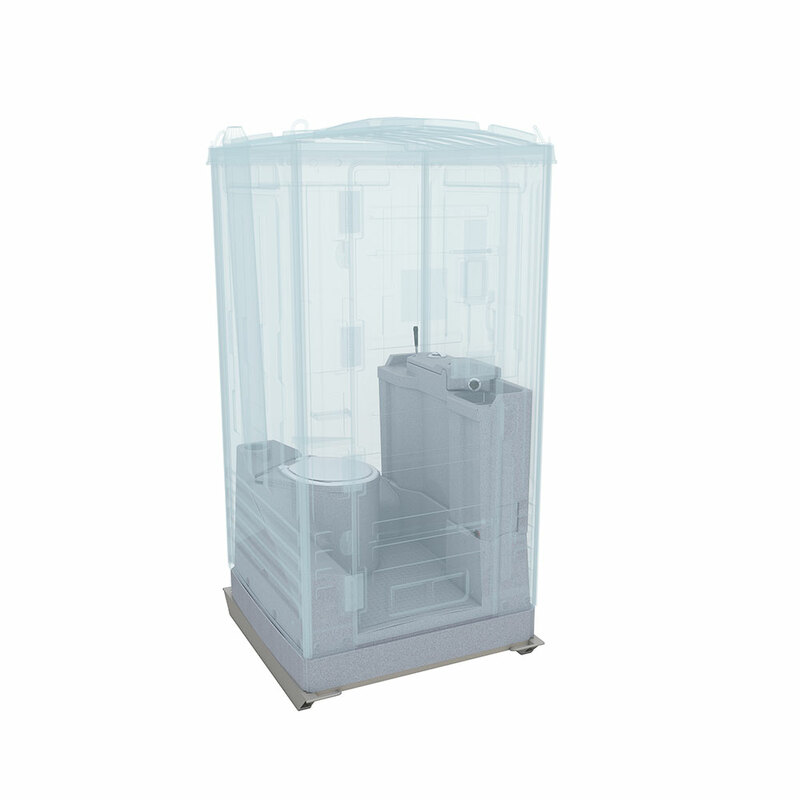 We build our products tough from the ground up, starting with the galvanised steel skid, twin sheeted walls and large waste and water tank storage units. 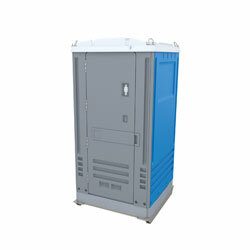 The sturdy galvanised lifting lugs form part of the structural assembly and are connected to internal steel rods linked to the unit’s skid base. 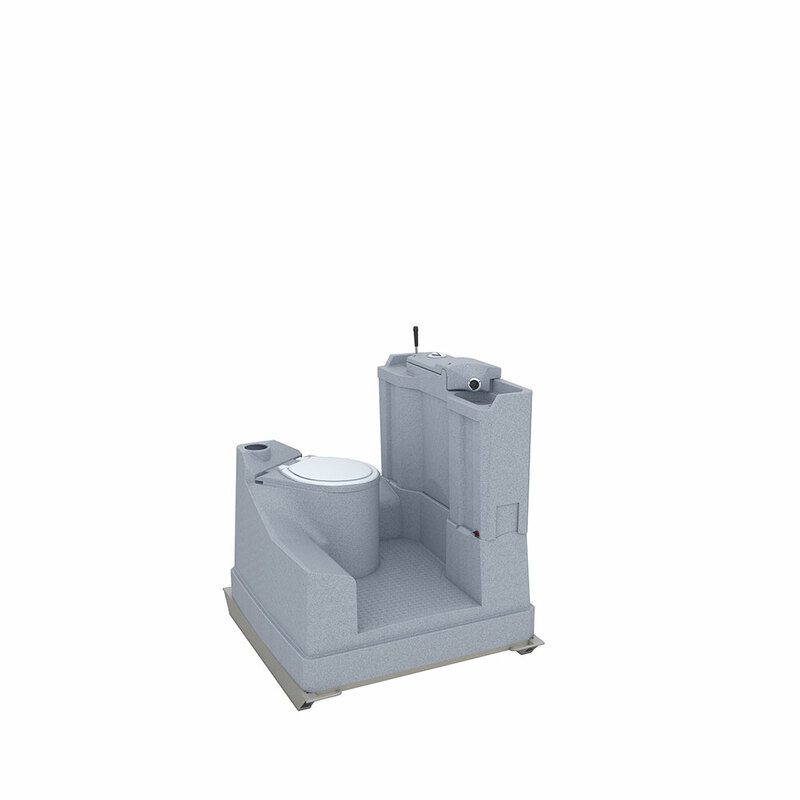 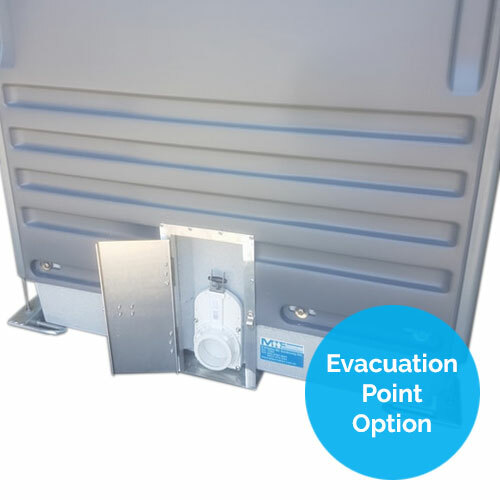 The Ultra is a fresh water flush unit allowing all users to wash their hands, providing a safer, healthier environment for workers and event goers. 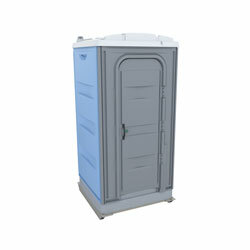 It also features an easy clean, ergonomic, attractive appearance that looks great on any job.